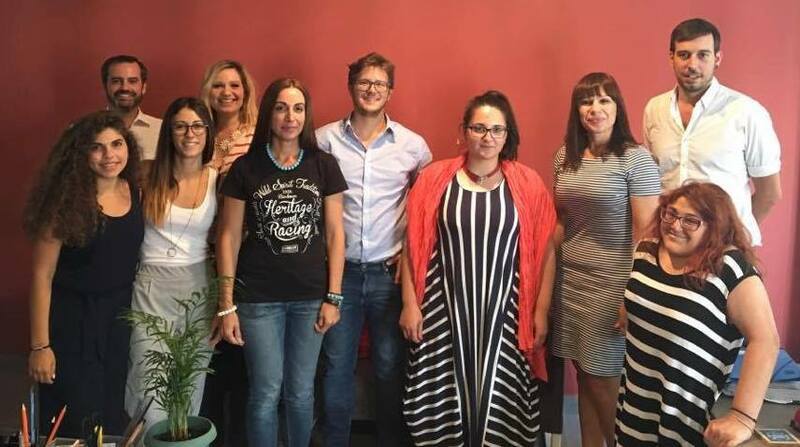 We are pleased to announce that the annual meeting of the Vouliwatch Cyprus team was held on July 20th, 2017, with the non-profit making Makewaves Cyprus, the Cyprus Youth Council, the independent non-profit organization Vouliwatch Greece, the international organization Café Babel and Crowdpolicy participating. The aim of the meeting was to develop new ideas and define the next steps, which will improve the service of the Vouliwatch Cyprus platform. The team’s philosophy includes the development of tools and mechanisms that will increase the platform’s usefulness by providing more capabilities to users.